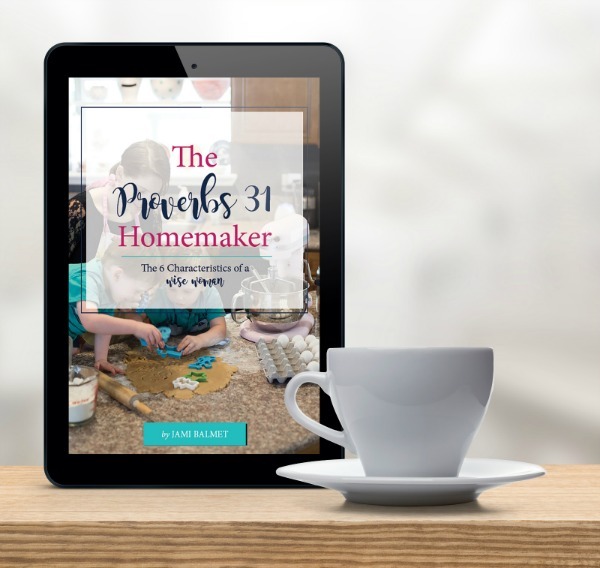 Homemaking is one of those terms that packs a lot of different opinions but when we begin to understand what gospel-focused homemaking is it changes both our hearts & homes. 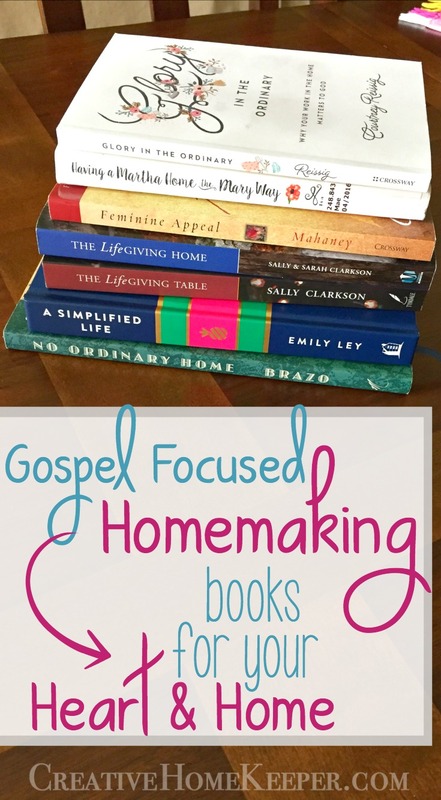 These 9 must-read Gospel-focused homemaking books are a must read for any Christian woman who wants to dig deep into Scripture to examine truths & practical ideas for the home. 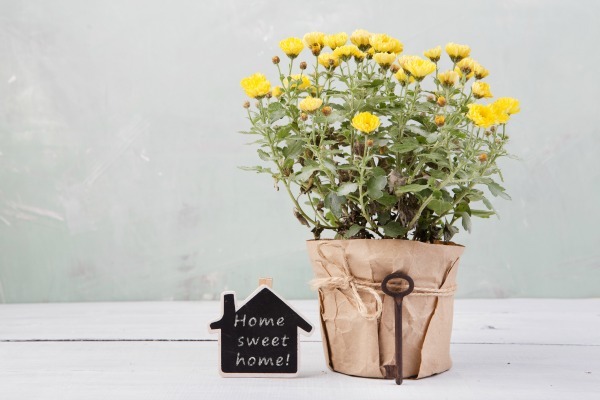 Homemaking is one of those terms that packs a lot of different opinions among individuals, some may even have really strong opinions when asked what homemaking means. 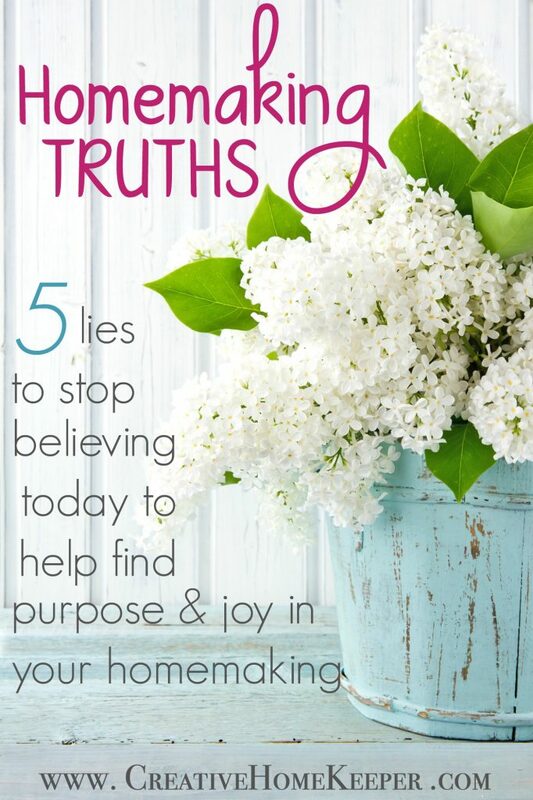 The truth is that homemaking can mean a lot of different things, it’s not just about staying at home, cleaning, cooking, and caring for your family. 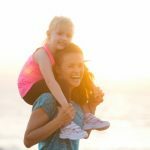 Those certainly are primary roles that fall into the homemaking category but I believe that there is so much more there. 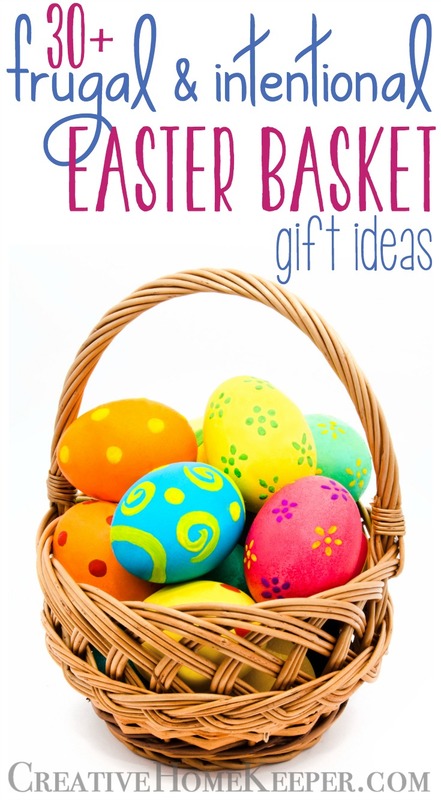 Did you know that all of us are homemakers regardless of what age or life season we are in? It’s been a truth and lesson I have been unpacking over the years. 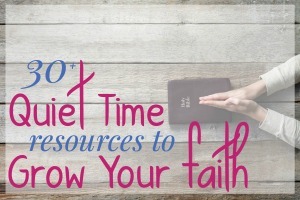 My own definition and understanding have changed and evolved over the years but something that remains constant is the truths about my role as a homemaker found in Scripture and expanded on in some well-written, Gospel-focused books that address the issue of our hearts towards our home. 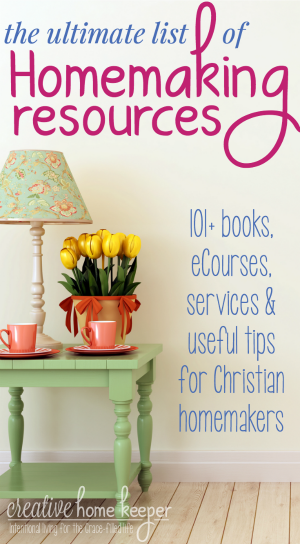 There are many many books written on the topic of homemaking but few that are Scripturally sound and really address more than just how to do the basic homemaking tasks. 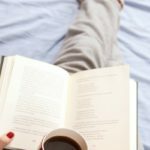 The books below are books that I have read recently, and a few that have stuck with me over the previous years, that has transformed and shaped my heart towards my role as a homemaker through the changing seasons. 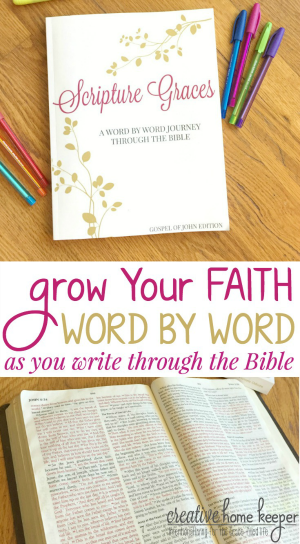 My Thoughts: I first followed Sarah Mae’s 31-Day blog post several years ago, then read her ebook so it’s been a fun journey to see how a blog series has adapted over time. 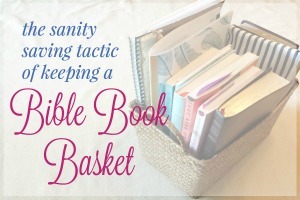 But I seriously love the book because not only does she share practical and easy daily assignments to get your home in order, she also addresses the heart issue too. 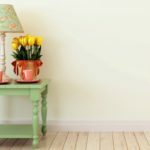 So many of us feel like we fail as homemakers because we struggle to really understand what homemaking is to begin with. This book covers so much of that! 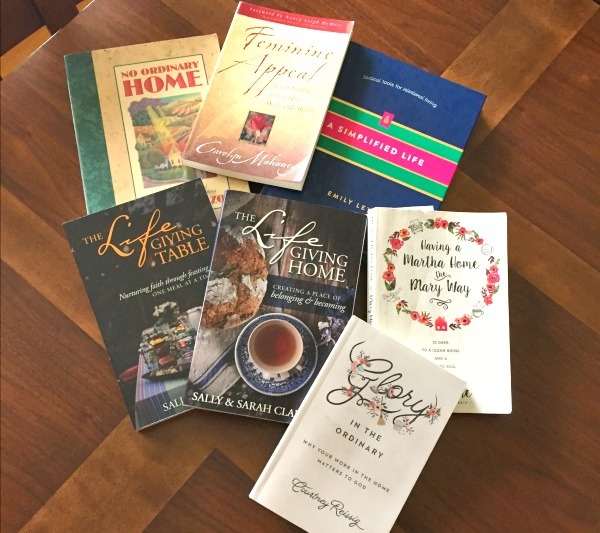 My Thoughts: I love everything Sally writes, I’m a fangirl 🙂 I will say that after reading all most all of her books, a lot of her stories and told in almost all of them but I really loved her daughter’s perspective of being raised in a life-giving home. There were many golden nuggets sprinkled through the pages of this book as to how to develop and cultivate a heart towards the home. 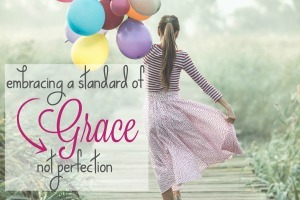 My Thoughts: More practical than addressing the heart issues of homemaking but Emily really hits the nail on addressing why a simplified life is attainable and desirable. 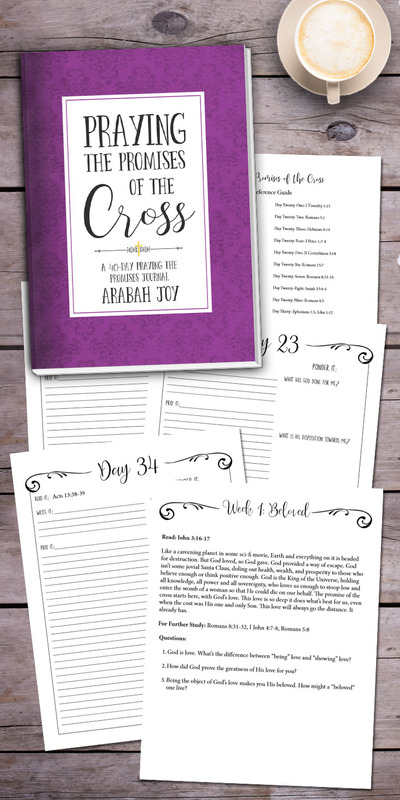 Throughout the chapters are assignments of things to do around our homes and our calendars to remove the excess clutter (both physical and emotional) so we can create the home and life we desire. Plus, the book is just gorgeous! My Thoughts: It’s been a few since I have read this book, but I still find myself flipping back through the pages often. This book covers a lot of ground and gives a lot to chew on but if you struggle with understanding what God has to say about our roles as women and mentors (both in and out of the home) this book is for you! My Thoughts: This is an older book (written in 1995!) 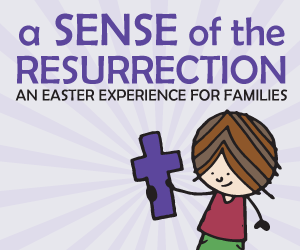 so it might be harder to find but still is incredibly relevant for today’s homemakers. 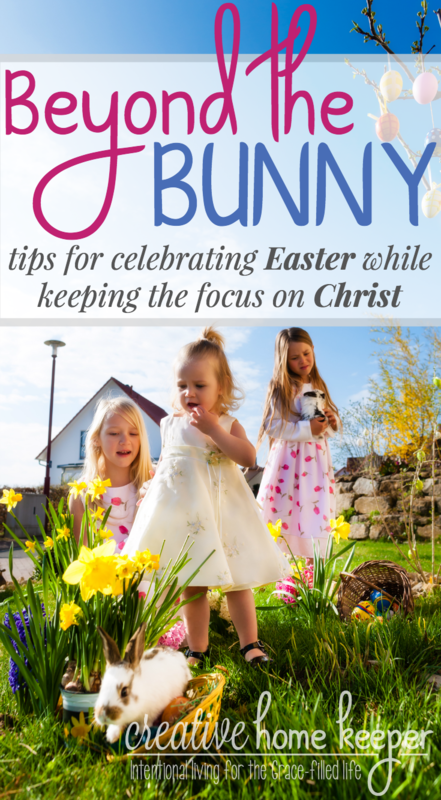 I will caution that this book is primarily written for stay-at-home-moms but I believe there are lots of practical tips you can take from it regardless of your current season. 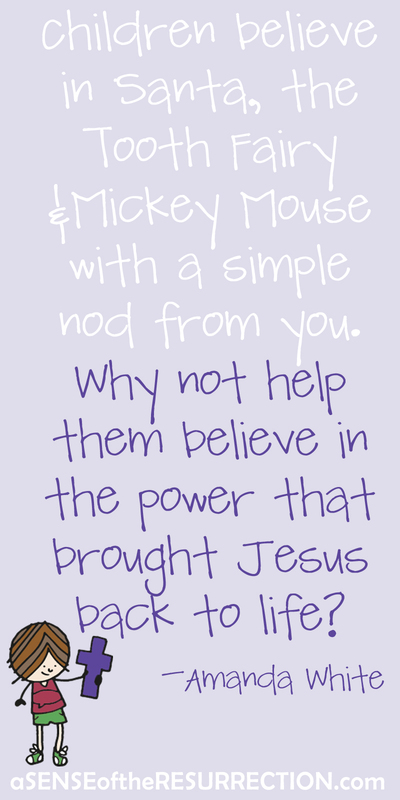 My Thoughts: I love everything Sally writes and value her as a trusted mentor and encourager to women. 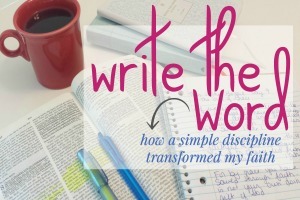 She writes from the heart and from her years of experience, and everything she shares is rooted in Scripture. My Thoughts: Chapter 31 of Proverbs has been used out of context so much in women’s books that we have a very unbiblical view of this “woman” and her influence in our lives. I love how Jami breaks down the Scripture to see what message God is really teaching us here. 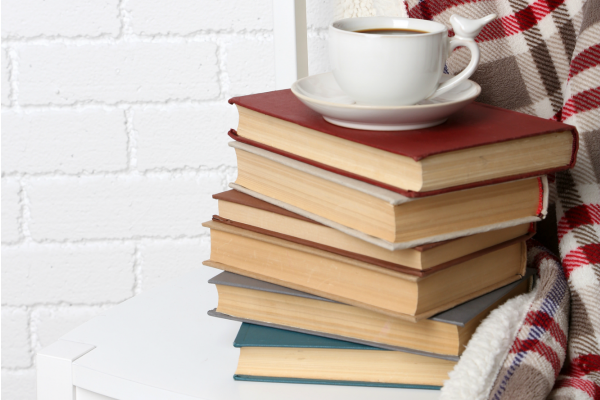 What homemaking books have impacted your hearts towards your home?